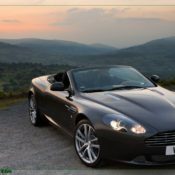 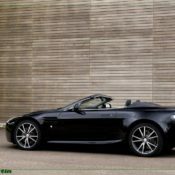 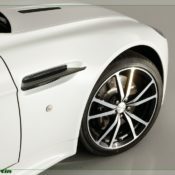 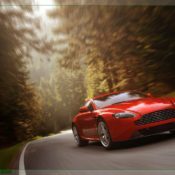 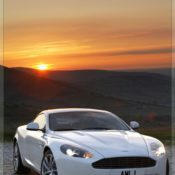 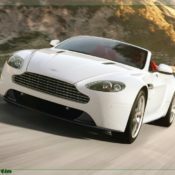 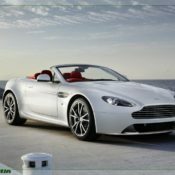 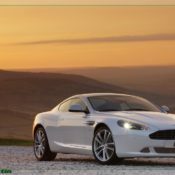 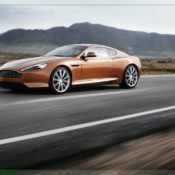 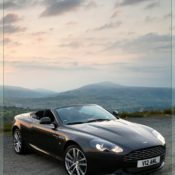 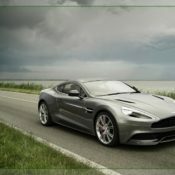 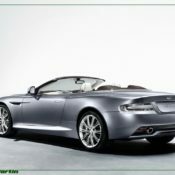 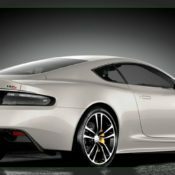 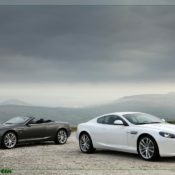 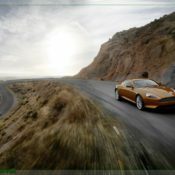 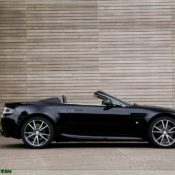 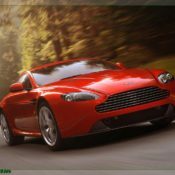 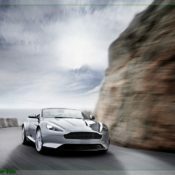 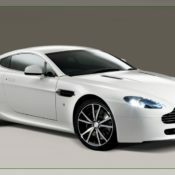 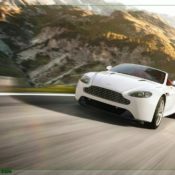 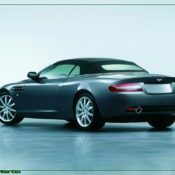 One of the more renowned manufacturers of luxury sports automobiles, Aston Martin was officially formed in 1913 by Lionel Martin and Robert Bamford. 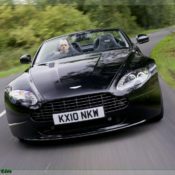 Surprisingly, this initial formation did not last too long, as operations ceased due to the onset of World War I. 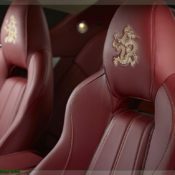 However, the business was reformed in the early 1920s once the necessary capital was provided to continue doing business. 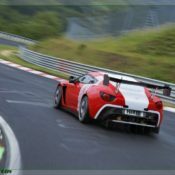 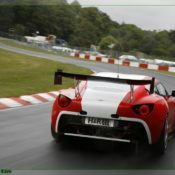 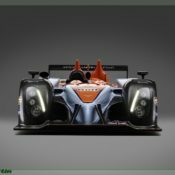 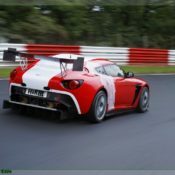 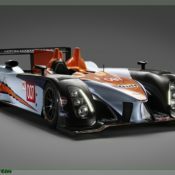 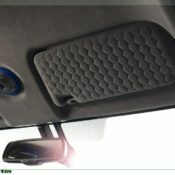 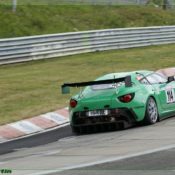 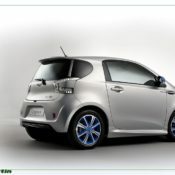 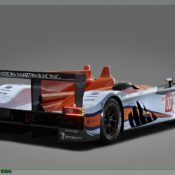 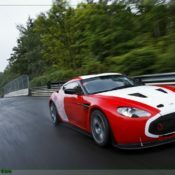 It became immediately known that the main strategy of the business would entail the production and sale of racing cars. 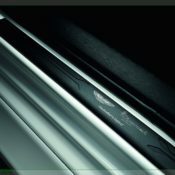 Some of the more popular models during the company’s early period include the Green Pea, the Razor Blade, and the Halford Special. 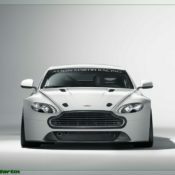 The next major period in the history of Aston Martin was David Brown era, which began at around 1947. 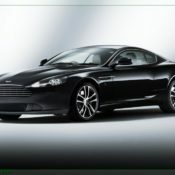 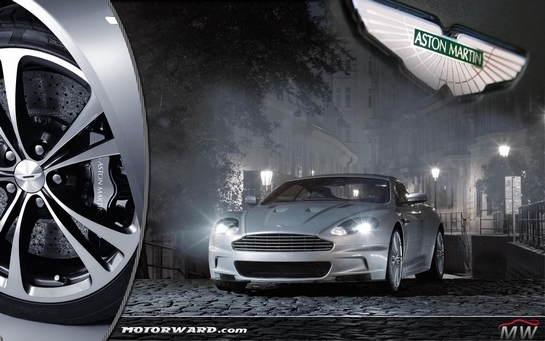 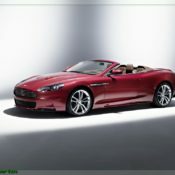 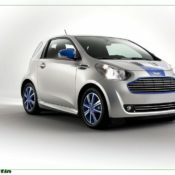 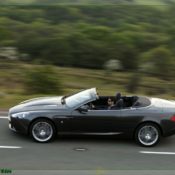 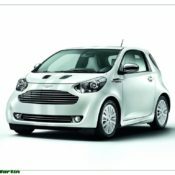 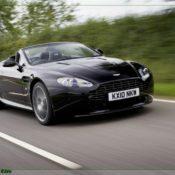 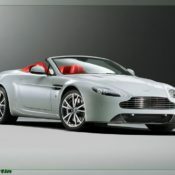 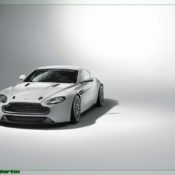 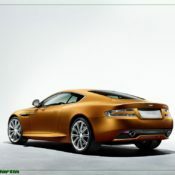 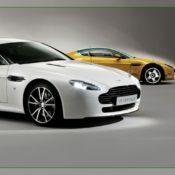 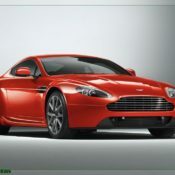 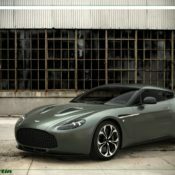 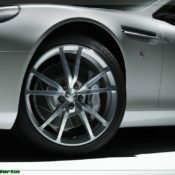 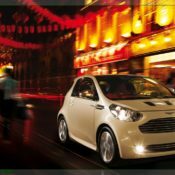 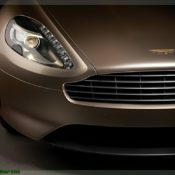 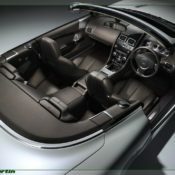 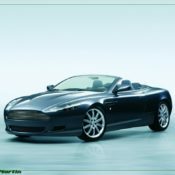 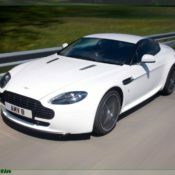 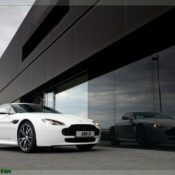 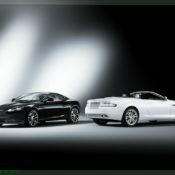 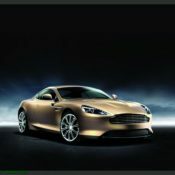 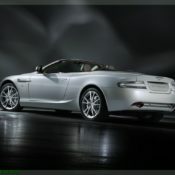 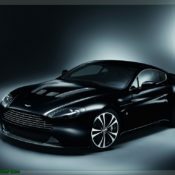 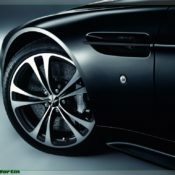 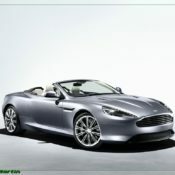 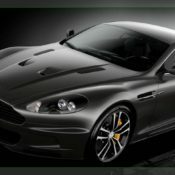 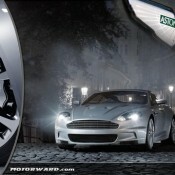 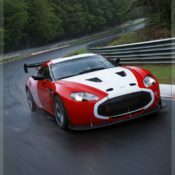 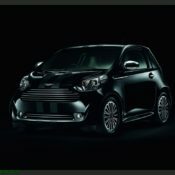 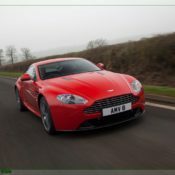 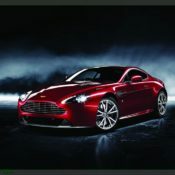 At this time, the company known as David Brown Limited purchased a majority interest in Aston Martin. 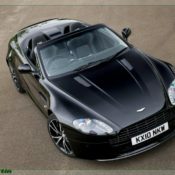 Amongst the most notable accomplishments during this period was the manufacture and sale of the DB2, the DB4, and the DB5 models. 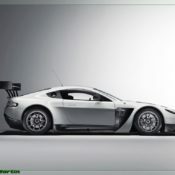 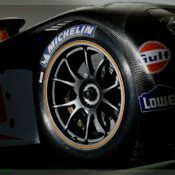 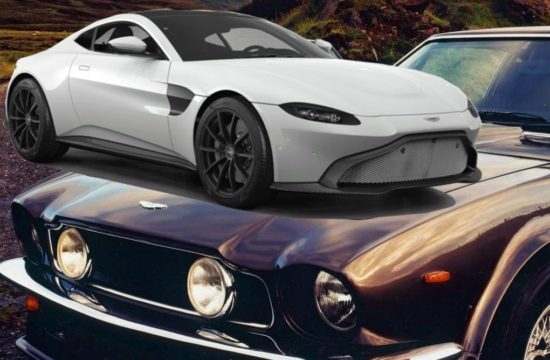 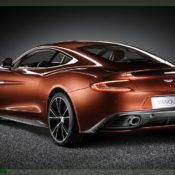 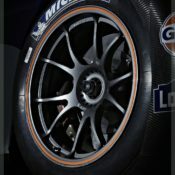 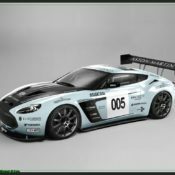 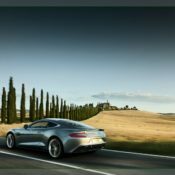 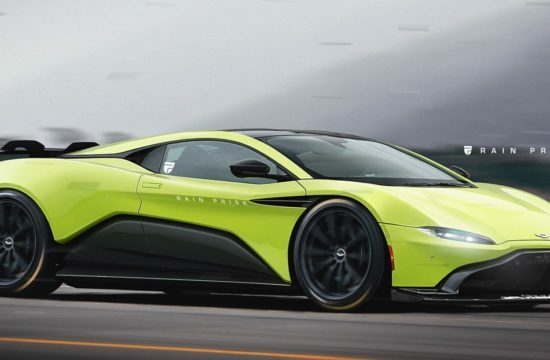 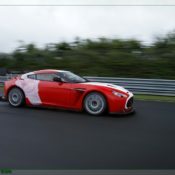 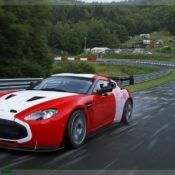 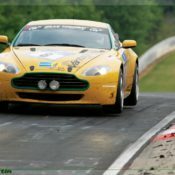 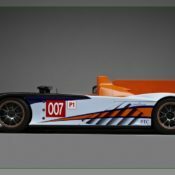 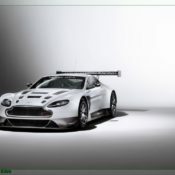 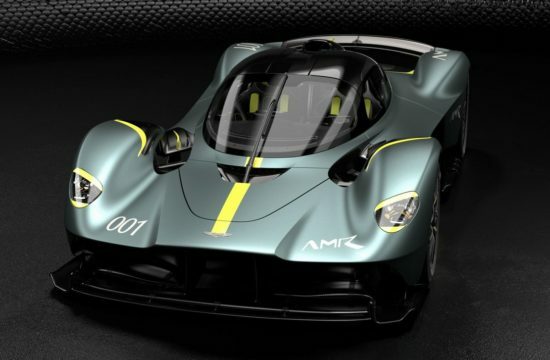 These models became famous in the racing community and helped propel Aston Martin to a new level as one of the most prestigious players in the motor sport industry. 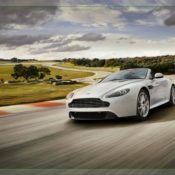 Over the next few decades, business remained stable until the 1970s, when it became apparent that Aston Martin was in financial disarray. 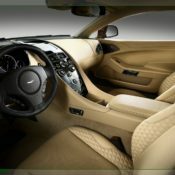 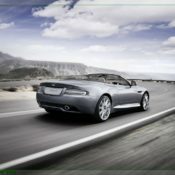 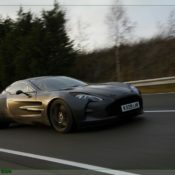 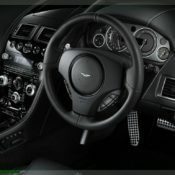 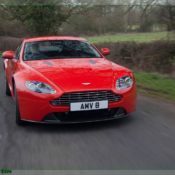 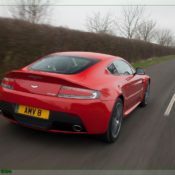 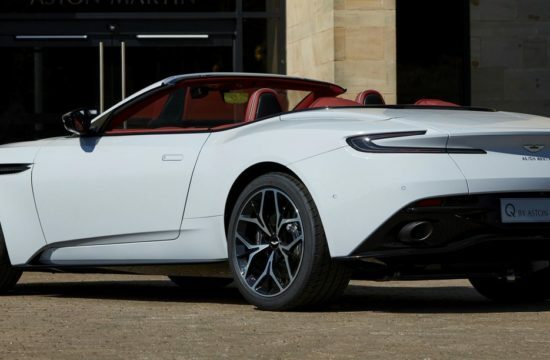 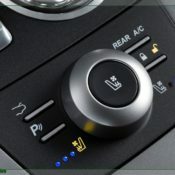 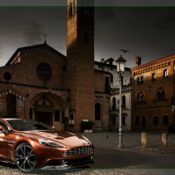 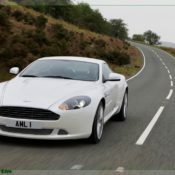 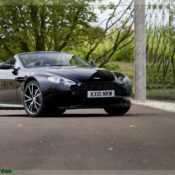 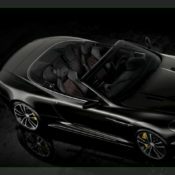 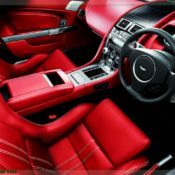 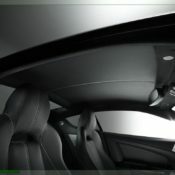 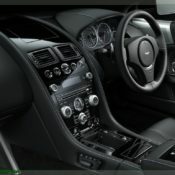 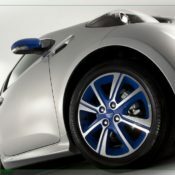 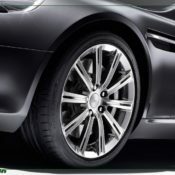 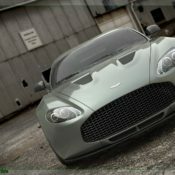 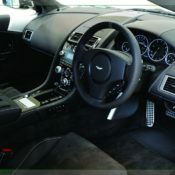 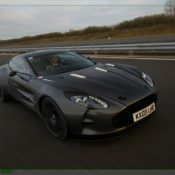 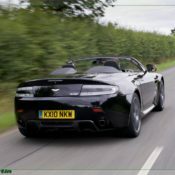 Company Developments Ltd. stepped in and purchased a share of the business with the hope of revitalizing Aston Martin so that the company could turn a profit. 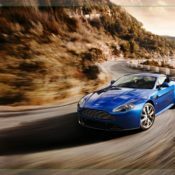 Instead of immediately releasing new models and allocating capital to the manufacturing/development, new employees were hired as a mechanism to improve productivity. 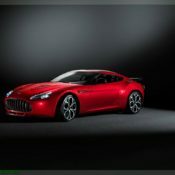 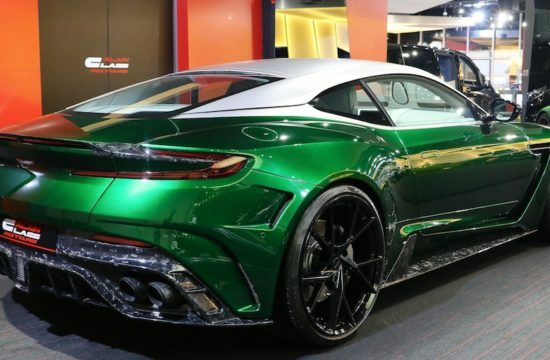 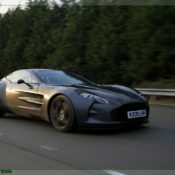 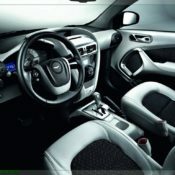 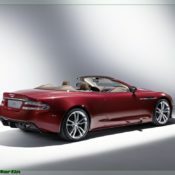 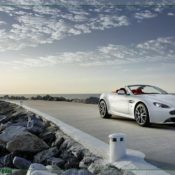 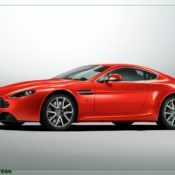 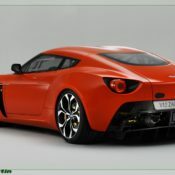 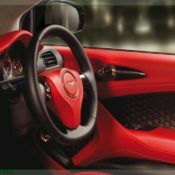 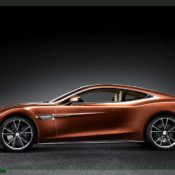 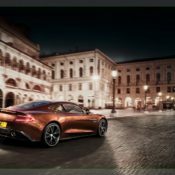 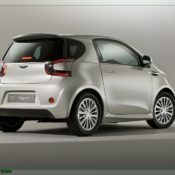 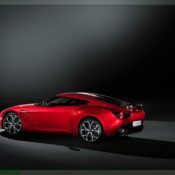 Aston Martin sought to become an even bigger player in the automotive industry when it had announced that it was intending to purchase MG, a rivaling sports car manufacturer. 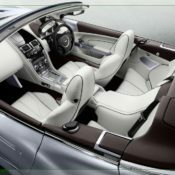 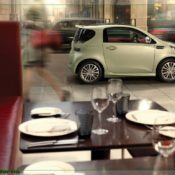 Economic circumstances made this transaction nearly impossible, as MG did not have enough resources to fruitfully integrate MG into its business model. 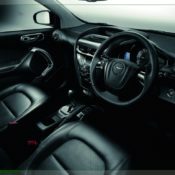 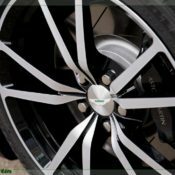 There were even concerns that the manufacturing side of the business would not be sustainable and that the company may need to centralize its focus on repair and restoration services only. 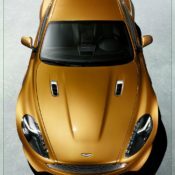 Victor Gauntlett purchased a minority stake in Aston Martin in 1980, which ensured that business would continue through the next decade. 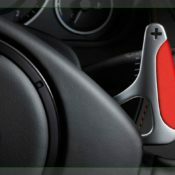 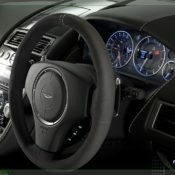 Gauntlett tried to promote Aston Martin’s reputation in the motor sports industry, but it soon became elucidated that this specific niche would no longer bring forth success like it did in the past, as rivaling automotive manufacturers had become players in the motor sports industry as well. 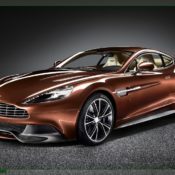 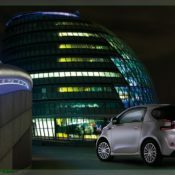 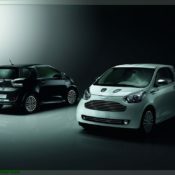 Ford Motor Company purchased rights to the assets of Aston Martin after the Victor Gauntlett era and became the primary owner of the business up until 2006. 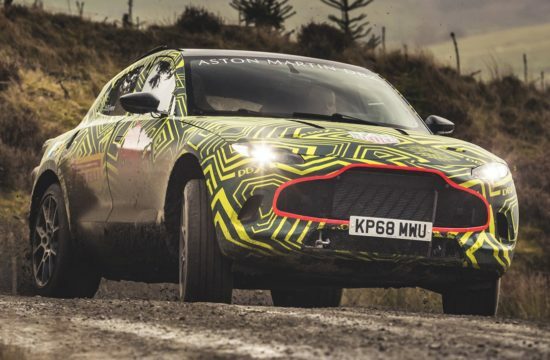 A group led by Prodrive Chairman David Richards took over the company after Ford’s reign and continues to be the principal owner today. 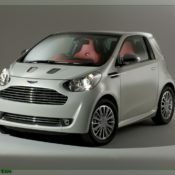 While Aston Martin is still considered successful, its workforce has been downsized considerably. 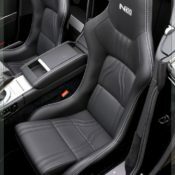 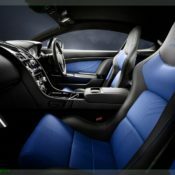 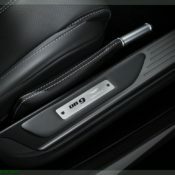 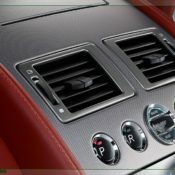 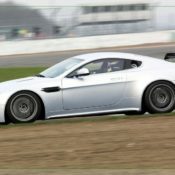 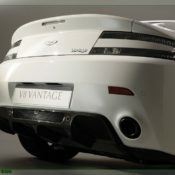 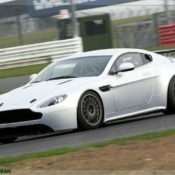 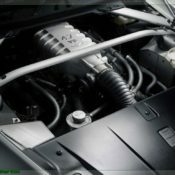 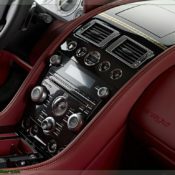 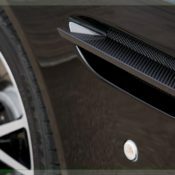 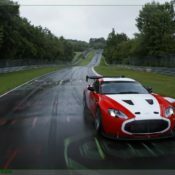 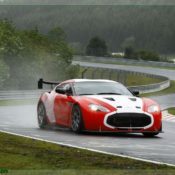 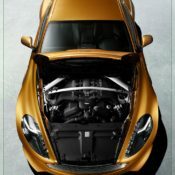 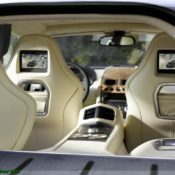 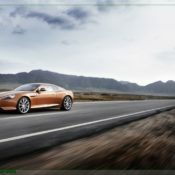 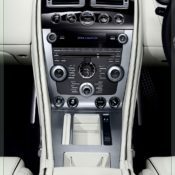 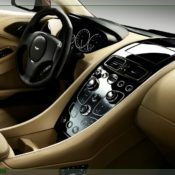 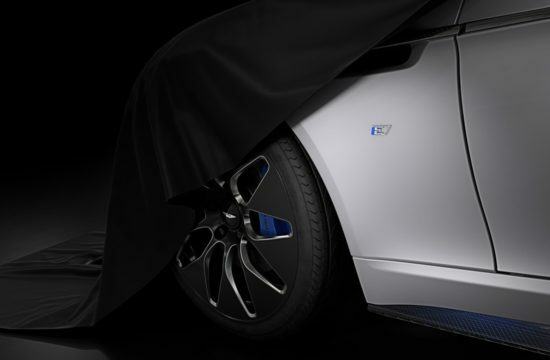 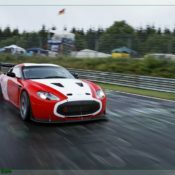 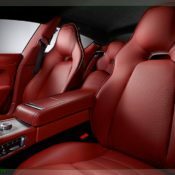 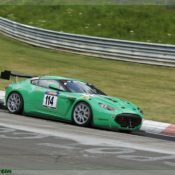 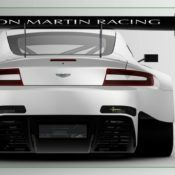 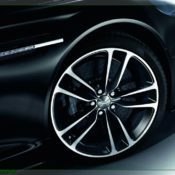 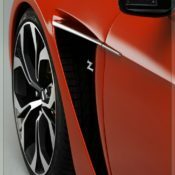 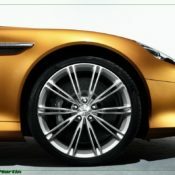 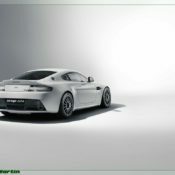 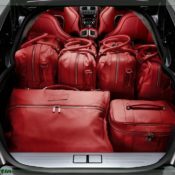 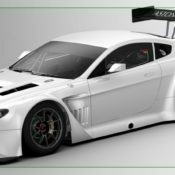 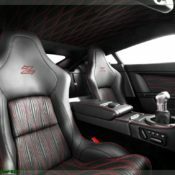 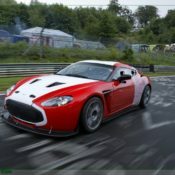 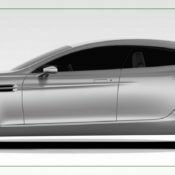 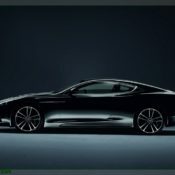 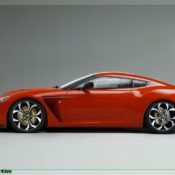 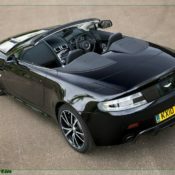 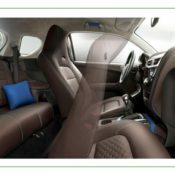 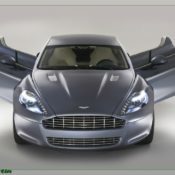 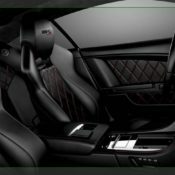 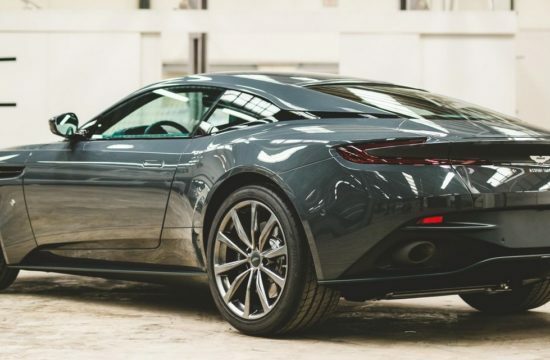 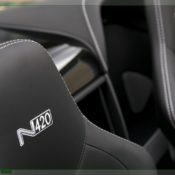 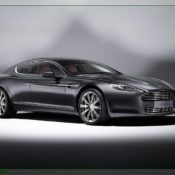 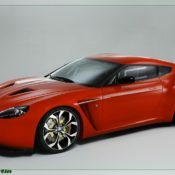 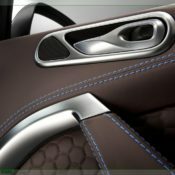 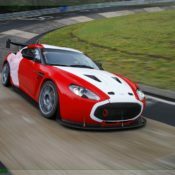 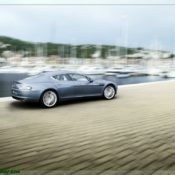 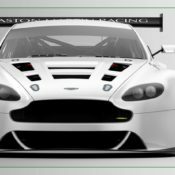 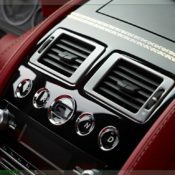 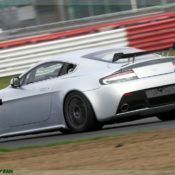 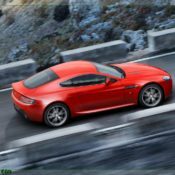 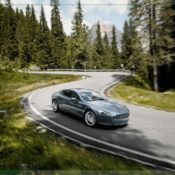 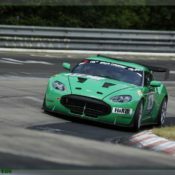 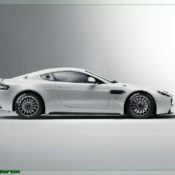 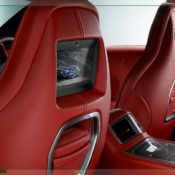 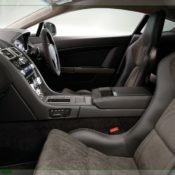 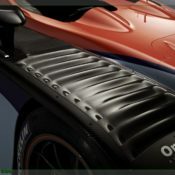 The company has recently manufactured and sold one of its most popular racing models, the Aston Martin Rapide, and has plans to market this brand internationally by beginning production of the model at multiple plants throughout the world. 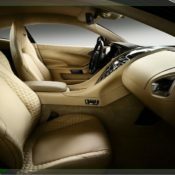 You can browse the various photo pages in the gallery using the buttons above.